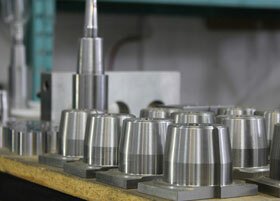 We work directly with our clients to create moulds that meet their exact requirements and unique needs. All design, engineering and manufacturing of our tooling and moulds is executed using state-of-the-art computer and machining centers. 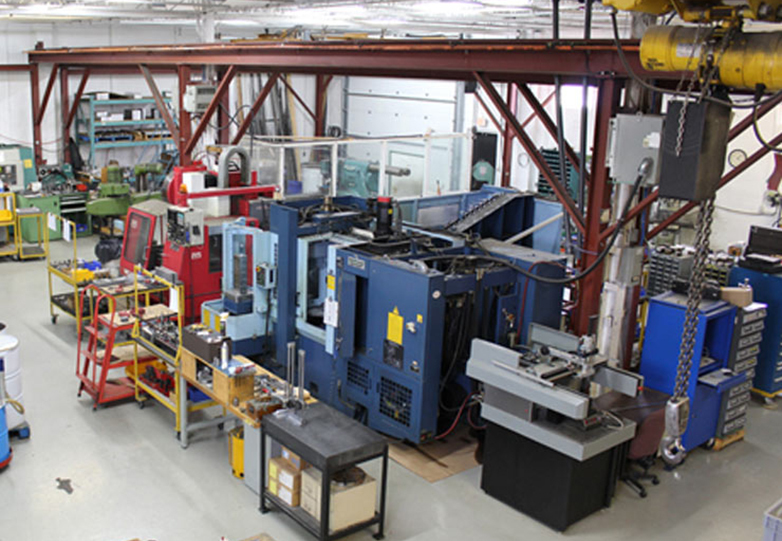 We are proud to have a skilled and experienced team consisting of engineers, tool and die technicians, CNC operators, machinists and mould makers. 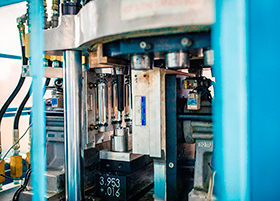 At Blow Mould Engineering, we strive to keep our clients satisfied through the manufacturing of high-quality moulds and the provision of excellent customer service. Our commitment to innovation and fine workmanship is what allows us to create lasting relationships with our clients. 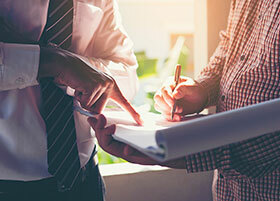 We are dedicated to providing tailor-made solutions that maximize our customers’ success. 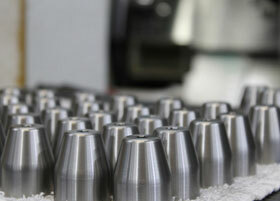 Our company has been operating for more than 28 years, over which time our services and capabilities have grown. 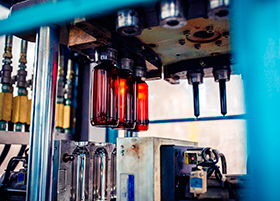 We specialize in the conceptual design, engineering, manufacturing, service and reconditioning of extrusion, stretch and injection blow moulds for the plastic container industry. A product becomes the industry standard through commitment to workmanship, not by accident. We specialize in the conceptual design, engineering, manufacturing, service and reconditioning of extrusion, stretch and injection blow moulds for the plastic container industry.